AirAsia has been named Asia’s Leading Low-Cost Airline for the sixth year in a row at the 2018 World Travel Award Asia and Australasia. The airline was voted best in category by travel and tourism professionals worldwide for commitment to excellence in service, ahead of Air India Express, Firefly, GoAir, JetKonnect, JetStar Airways, Lucky Air, Nok Air, Scoot, SpiceJet, Tigerair Taiwan and West Air. 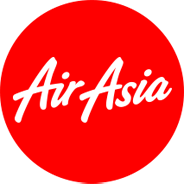 AirAsia also won Asia’s Leading Low-Cost Airline Cabin Crew, beating Air India Express, Firefly, GoAir, JetKonnect, Jetstar Airways, Lucky Air, Nok Air, SpiceJet and West Air. 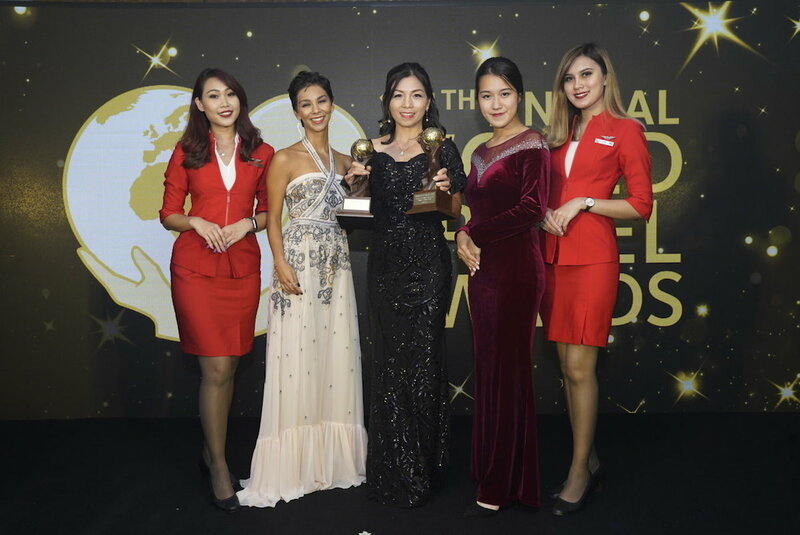 AirAsia Hong Kong and Macao CEO Celia Lao accepted the awards on behalf of AirAsia at a gala dinner and ceremony held at the InterContinental Grand Stanford in Hong Kong yesterday night. The World Travel Awards is one of the most prestigious, comprehensive and sought after awards programme in the global and tourism industry. Established in 1993 to acknowledge, reward and celebrate excellence across key sectors of travel, tourism and hospitality industries, the World Travel Awards brand is now recognized globally as the ultimate hallmark of industry excellence.